Here’s a painful reminder for Yahoo shareholders. In 2012, then-CEO Scott Thompson agreed to sell 20% of its stake in Alibaba. At the time, Alibaba was a private company with a ~$US30 billion valuation. Today, Alibaba is a public company valued at ~$US300 billion. Yahoo shareholder Eric Jackson says that Thompson’s decision to sell cost Yahoo $US54 billion. To put that number in perspective, Yahoo’s market valuation right now is $US48 billion. There is some additional context to consider here. Once Yahoo agreed to this deal, it set Alibaba’s IPO in motion, which led to its $US300 billion public market valuation. Further, at the time Thompson was on the outs with investors, so he needed to do something to save the company. 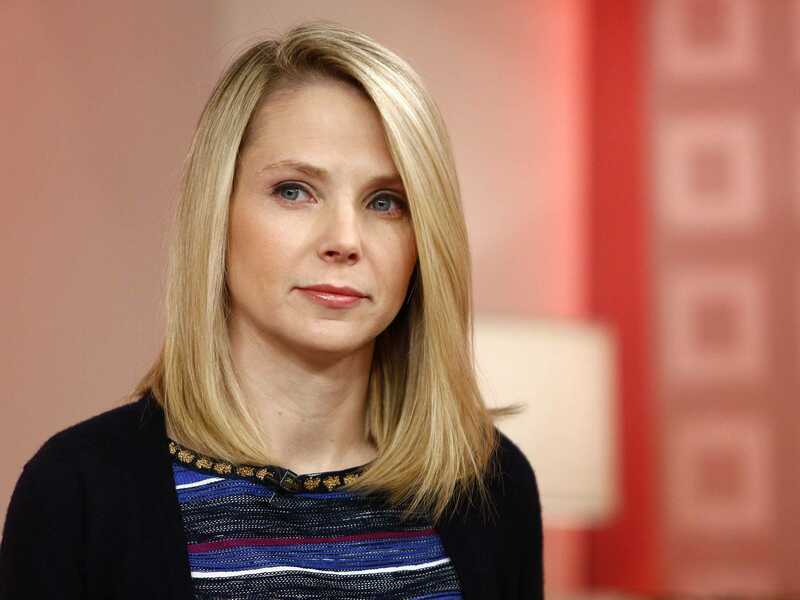 Investors were also getting antsy about Yahoo’s stake in Alibaba. They wanted Yahoo to dump the shares pronto to get the cash. At the time, selling Alibaba shares wasn’t universally regarded as a massive error. Now, it should be.